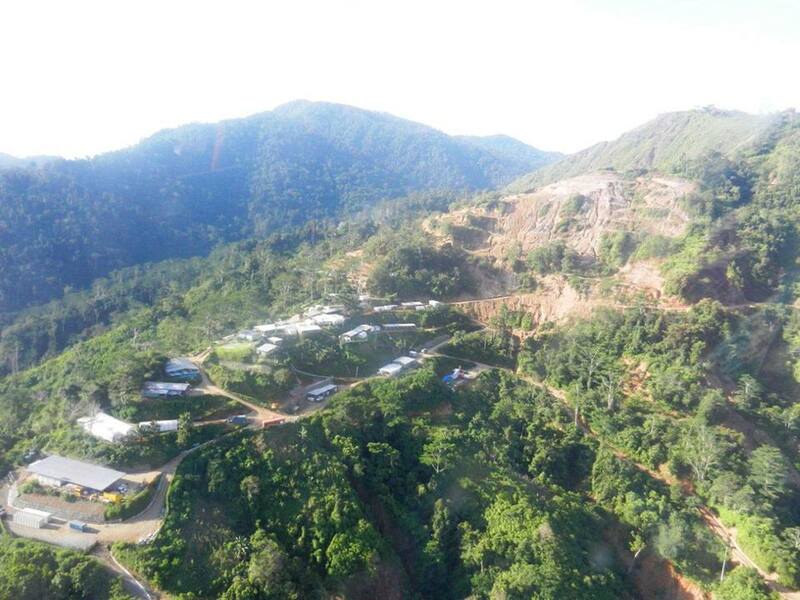 The Morobe provincial government will aim to take up some of the state’s 30 percent equity share in the upcoming US 4.5bn, or about K15bn Wafi-Golpu mine project in Bulolo district. This follows the endorsement of an equity investment proposal by the Tutumang in its first sitting this year. Governor Ginson Saonu says his government will act on behalf of customary landowners and in the best interest for the people of Morobe, by formally requesting participation in the project. Governor Saonu told the assembly that the developer, Wafi-Golpu Joint Venture, has since October 2016, submitted its special mining lease application and responsible state agencies are still working on technical clearances, and the license issuance process is still on track. Mr Saonu says that according to the Mining Act, the state has the option to acquire a 30% equity in the project and he will make it his business to push through the MPG's submission to the National Executive Council. "I stand ready and prepared to pursue this capital investment for the provincial stakeholders." The project is estimated to have a 40 year life span and potentially more depending on further explorations. It is also estimated to be the biggest mine ever in Papua New Guinea and the region.